It is possible to divorce with dignity, keeping your sanity and hopefully your finances intact, despite the fact that divorce is not fun and can mean some big changes coming your way. You can make the often painful divorce process as painless and as stress free as possible if you and your spouse are able to work together. If there are children involved, it is especially important to be able to work together and this approach can also help the process to go much more quickly. It is possible to get a fair and realistic outcome for everyone involved and work together with your spouse, and there are various alternative approaches that avoid traditional litigation. 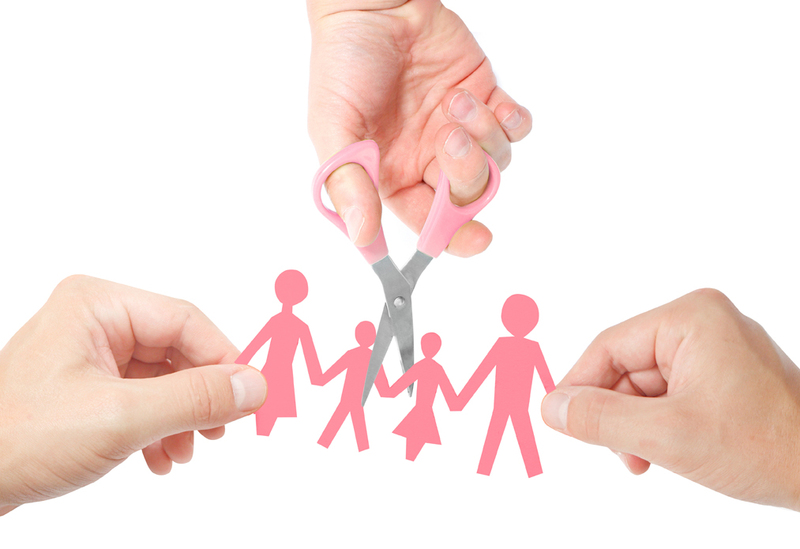 Two of the ways that you can achieve a divorce with dignity are mediation and collaborative divorce. You can deal with the divorce process if you look upon it as a fresh start in life, rather than a setback, and many newly divorced people find that it gives them a whole new lease on life. You may find that you have the impetus to start that business you always wanted, or you may be more inclined to take up a hobby. Volunteering and traveling are two of the things that many divorced people focus on and the point should be to focus on something that makes you happy. Having a supportive person or team on your side can help to make the whole process much easier to deal with and you can get help and support on commonly experienced issues from divorce support groups. Of course, some of the best advice, support and guidance comes from your family and friends, especially those who may have gone through a divorce themselves at some point. You really can write the next part of your life by getting some support, and approaching the divorce with a positive attitude, allowing you to divorce with dignity.